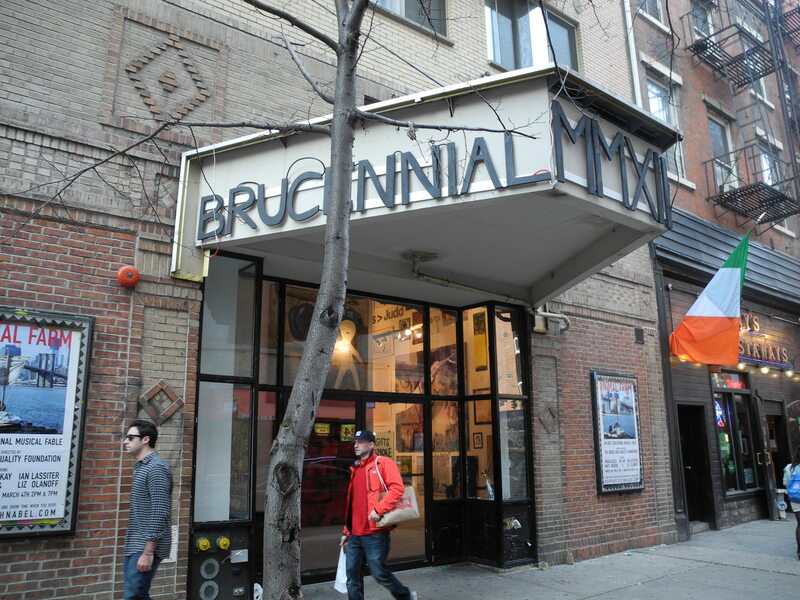 If you happen to find yourself on Bleeker Street in the West Village (159 Bleeker Street to be exact) with a few minutes to spare, swing into the Brucennial 2012 for some fun and light culture. 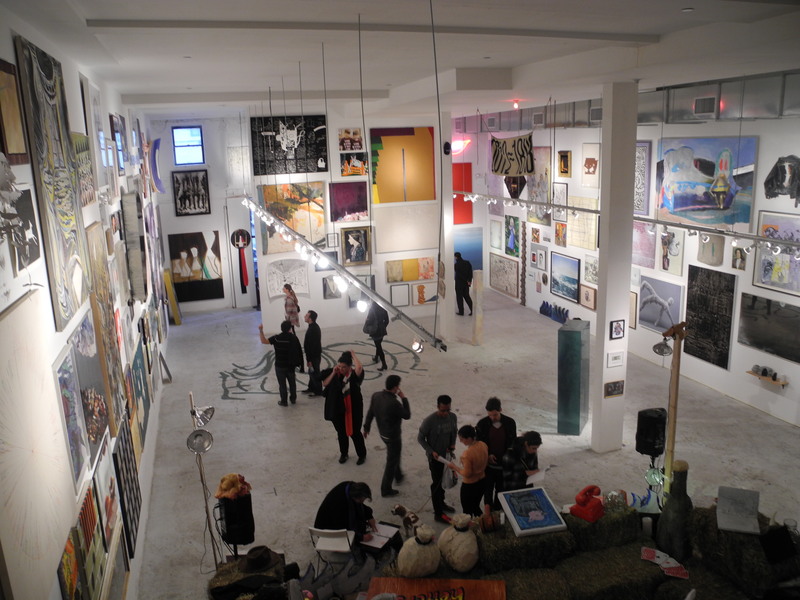 It’s being referred to as the downtown alternative to the Whitney Biennial. The Brucennial 2012, in its 3rd year, is a collection of works from approximately 400 artists, all with depth and beauty that draw you in and beg you to take another look. It’s free but only around through April 1st. Check it out! This entry was posted in art and culture and tagged Bleeker Street, Brucennial, west village. Bookmark the permalink.